Clinton Township Teeth Whitening | Mark D. Berman, D.D.S. & Associates P.C. Maintaining good oral health and brushing habits is important. At our practice, we deeply appreciate the value of preventative care, and good brushing and flossing habits can keep your teeth bright. Nonetheless, teeth lose their shine and color over time due to the consumption of colored drinks like wine and coffee, as well as smoking. Also, as we age, our teeth become more porous and our enamel naturally darkens. We offer two methods of Clinton Township teeth whitening for our patients - designed to give you the freedom to choose a teeth whitening method that works for you. 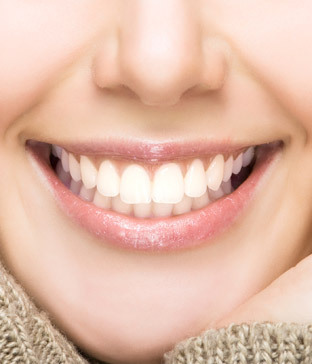 If you need more information about Teeth Whitening in Clinton Township, contact us today.